Striving to promote wellness and offer support to our local community organizations. Alliance works everyday to improve our community through our business practices and environmental work. Keeping with that goal, we also strive to maintain a high level of community service and involvement in local organizations. From 5K charity runs to personal geology lessons for boy scouts, our staff take part in a multitude of different charitable organizations. Additionally, Alliance as a company supports different community organizations such as the DE Kids Fund and the Food Bank of Delaware. Here at Alliance, we believe that community service makes us a better business and community partner. 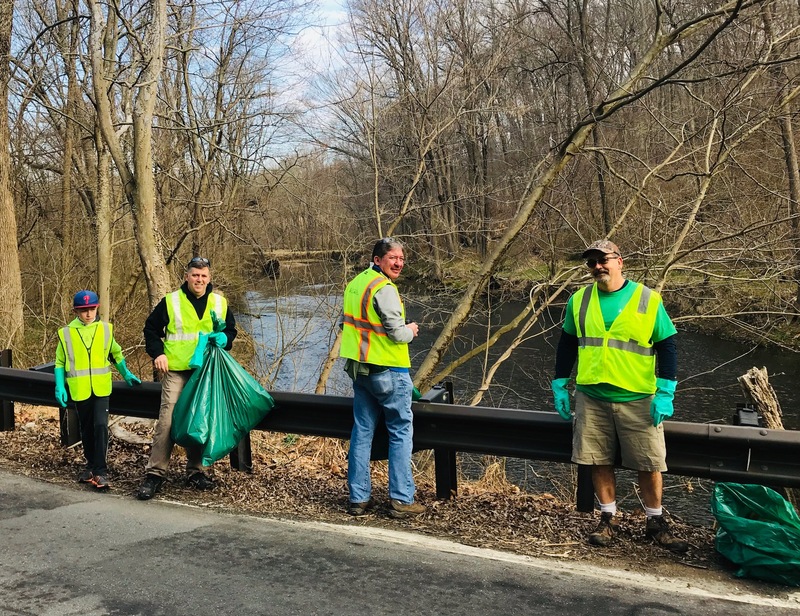 On March 30th, Alliance staff participated in the Brandywine Red Clay Alliance's annual Red Clay Watershed Cleanup event. Hundreds of people volunteered to cleanup over 80 miles of roadways! 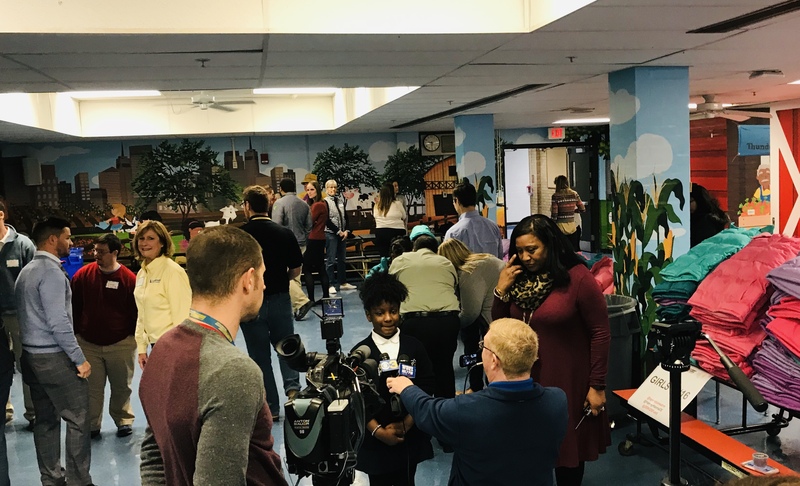 On November 29, 2018 Alliance staff took time out of their early-morning day to volunteer and support the Delaware Kids Fund and Operation Warm at Warner Elementary School in Wilmington. Operation Warm is not a used-coat drive, instead, the nonprofit works directly with manufacturers to create its own line of carefully crafted winter coats for kids. Over 80% of the students come from low-income families, so to have a brand new winter coat is more than just a gift... It was truly an inspiring experience! Who knew we had so many great 5k runners?!? Alliance was a proud supporter of the annual The Delaware KIDS Fund 5k Run this past Saturday, August 4th. 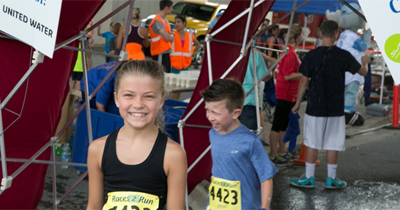 This year, all proceeds from the 5k Race went directly to a Food Pantry program for Richey Elementary School in Newport, DE. 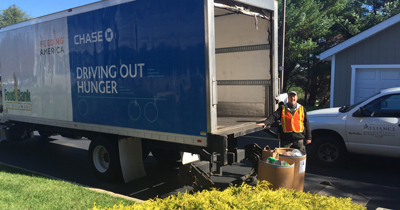 In December 2017, Alliance staff organized our annual food drive to support the Food Bank of Delaware. Thank you to everyone that contributed to the effort. The Food Bank of Delaware’s mission is to provide nutritious foods to Delawareans in need and facilitate long-term solutions to the problems of hunger and poverty through community education and advocacy. 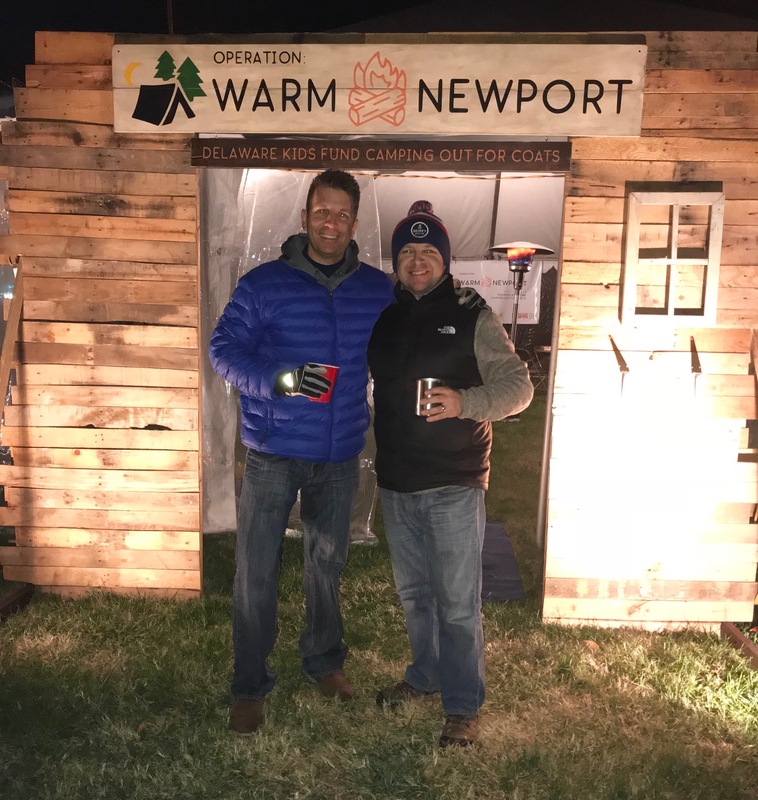 Alliance was out and about supporting the Delaware KIDS Fund on November 16th and 17th with Operation: Warm Newport. The Delaware KIDS Fund raised over $22,000 to purchase brand new winter coats for all 1,100 elementary students in Newport. 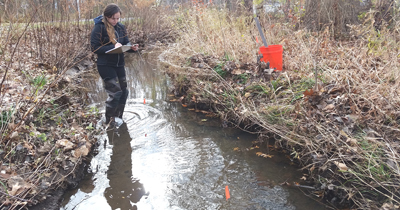 In December Ms. Daniela Pava, Environmental Scientist and Account Manager, completed her biannual assessment of a local stream in Morris County (NJ) for the Great Swamp Watershed Association. The gathered information is sent to the NJDEP, where they utilize the collected data to monitor the health of the streams in NJ. 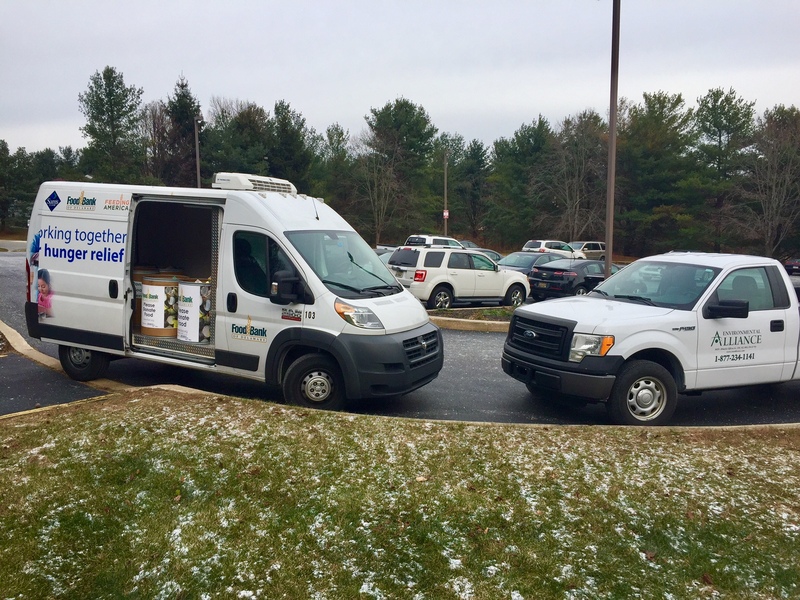 In November 2015, Alliance held a company-wide Food Drive to support individuals and families in need of food assistance. Our contribution provided families with Meal Boxes just in time for Thanksgiving. The results are in, and Alliance staff donated over 300 lbs this year! 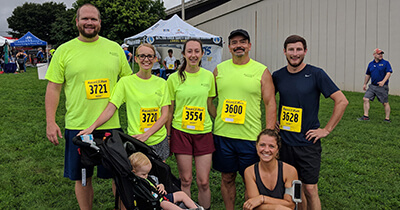 For a second straight year, Alliance staff and their families braved the heat and had a blast at the Delaware KIDS Fund 5K Run / Walk on August 1, 2015. We were also a proud sponsor, and helped to raise money / awareness for kids at risk and in distressed situations. 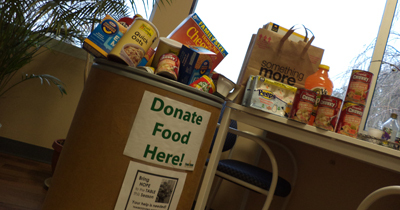 During the holidays, Alliance hosted a food drive to support the Food Bank of Delaware and our local community. Our staff and friends donated over 178 pounds of food! Our support helped the Food Bank during 2013-2014 provide over 400,000 meals during the school year and summer months. 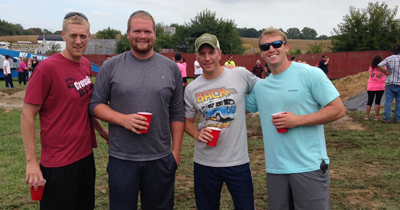 In September 2014, Alliance once again assembled a team (John, Harley, Mike and Dan) to benefit the Leukemia Research Foundation of Delaware at the Delaware Mud Run. Blood, sweat and lots of mud - all for an amazing cause! 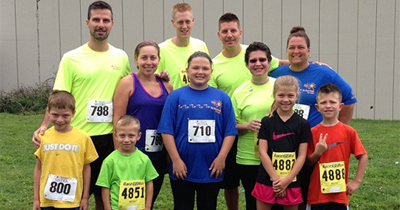 Alliance family and friends participated in the DE KIDS Fund 5K Run / Walk on August 2nd. We were also a proud sponsor of this amazing event that raises money to provide essential goods and services to children at risk and in distressed situations. It was an awesome day! Alliance supported the American Lung Association on March 29th at Three Logan Square in Philadelphia. 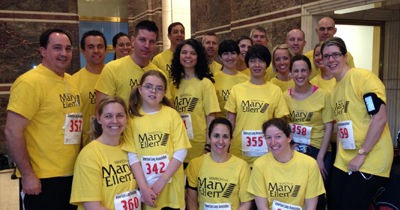 Our staff joined thousands of individual climbers as we ventured up 50 floors/1088 stairs in support of this cause. Tis' the Season to be Merry....Alliance is a proud supporter of the DE KIDS Fund and their 2013 Annual Appeal. 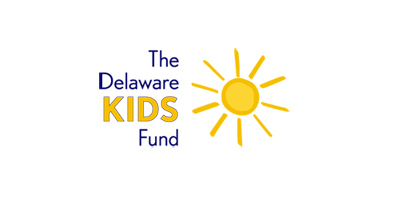 The DE KIDS Fund is a 501c(3) non-profit organization dedicated to providing goods and services to children at risk and in distressed situations. 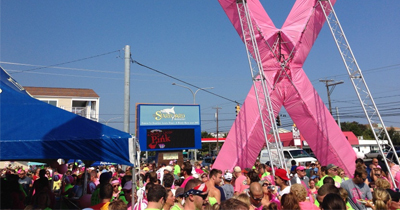 On October 5th, 2013, Alliance supported the DE Breast Cancer Coalition in Dewey Beach, by participating in the Dewey Goes Pink 5k Run/Walk. 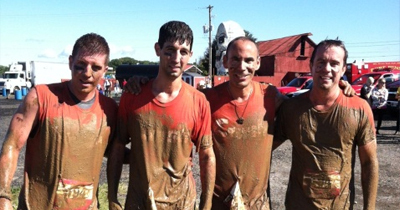 Alliance staffers did their part and got stuck in the mud to benefit the Leukemia Research Foundation of Delaware at the 2013 Delaware Mud Run! Alliance was a proud sponsor and participant in the Delaware Zoological Society's 2nd Annual Cherry Blossom 5K Race held in March. 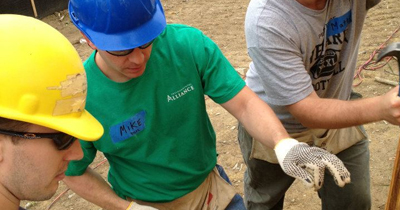 On May 2012,Alliance, in concert with the Delaware Young Professionals Network of the State Chamber, volunteered to support Habitat for Humanity of New Castle County’s latest endeavor in Wilmington (the Mill Stone project). Alliance Staff Geologist, Mr. Matt Richardson,recently helped Cub Scout Pack 922 in Enon, Virginia earn their Geology belt loops and academic pins. 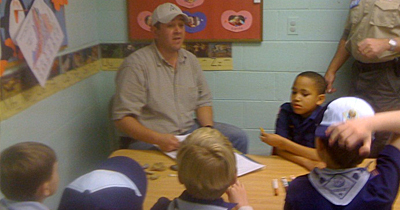 Alliance managers, Mr. Jim Bernard and Mr. Jason Early, provided mineral and fossil specimens from their personal collections as teaching aids for the scouts. The boys were fully engaged and had fun learning about the physical characteristics of rocks, minerals and fossils thanks to Matt. 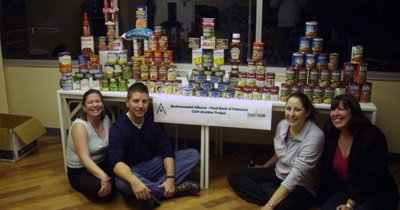 In December, Alliance professionals created a “Can-struction” project, with the help and guidance of Ms. Myrna Klair. Our staff came together and contributed a donation to the DE Food Bank in an attempt to feed needy families around the holidays. 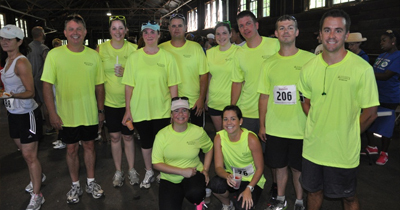 Alliance participated in Habitat for Humanity of New Castle County's 5K Run / Walk on June 23, 2012. 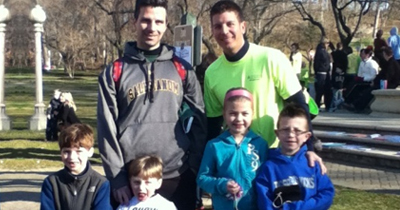 The race helps to support HFH’s mission and programs.